restaurant style spicy low calorie chicken curry for weight watchers, kerala style easy chicken curry made in the pressure cooker with just 1 tbsp oil, perfect healthy side dish for your meals in your weight loss journey. 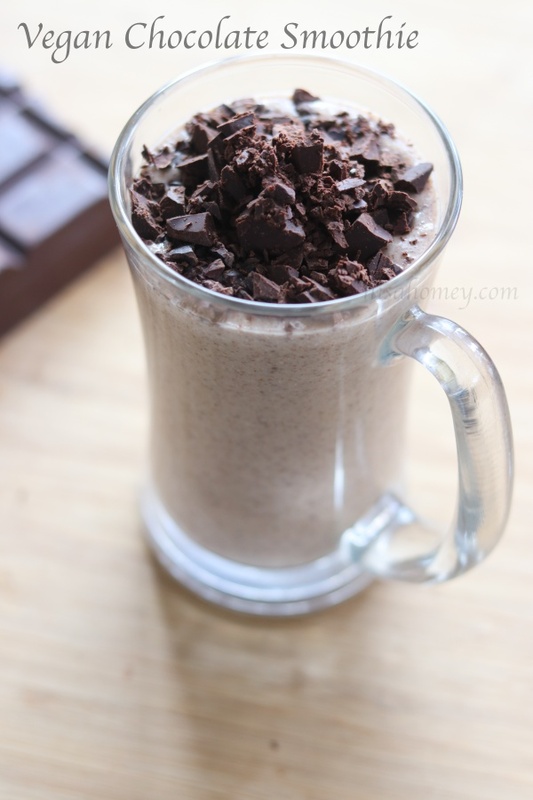 Super tasty and easy to make in just 20 mins. 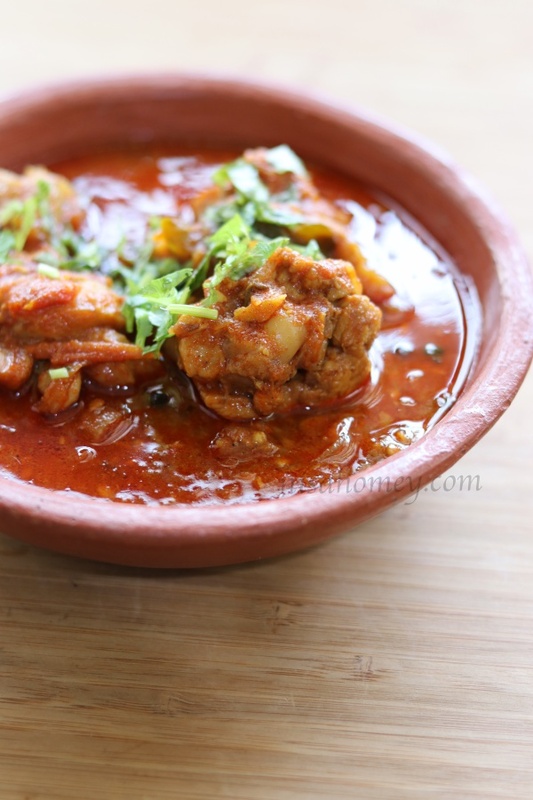 This spicy chicken curry is also known as kozhi mulakittathu, a traditional recipe from the Malabar coast of Kerala. This curry is ideal for bachelor cooking as it is cooked in the pressure cooker it takes under 20 mins to make, super easy!! So, lets make kozhi mulakittathu in the easy way! 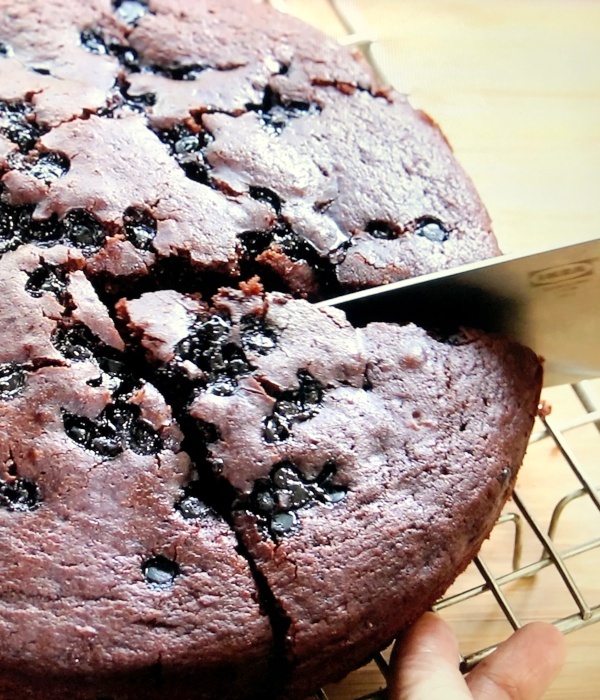 learn how to make eggless cake without an oven, soft and moist eggless chocolate cake in pressure cooker. I got many queries for a no oven eggless cake and so, I created this healthy cake recipe with whole wheat flour. Chocolate cake with whole wheat flour is not only healthy but very moist, soft, and tasty. You will never guess that the cake is made with whole wheat flour, so tasty and yet so healthy. I had already shared a pressure cooker cake method about 4 years ago, you can check the recipe to understand more. 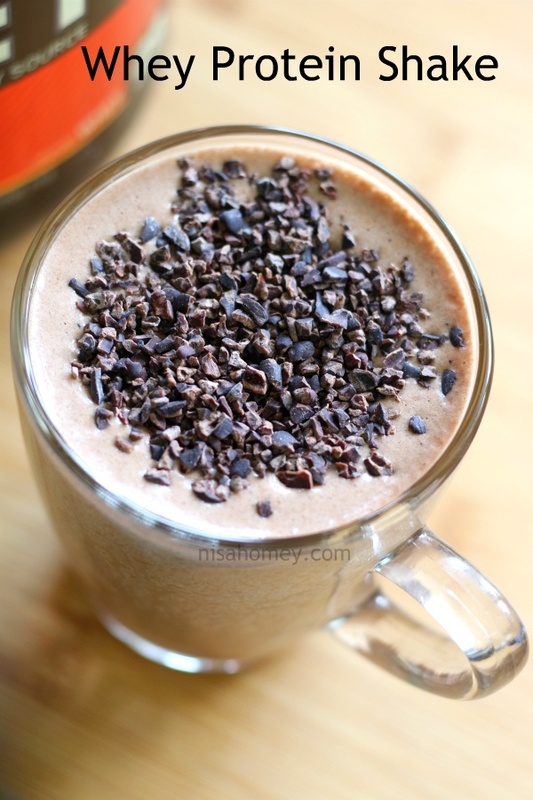 Instead of dark chocolate chips, you can use chopped dark chocolate. Healthy & quick egg paratha recipe अंडा पराठा, breakfast in 5 minutes is a blessing on those busy mornings especially for working women and bachelors. A good home cooked breakfast is a must in your healthy lifestyle. This oil free egg paratha is made with ghee and not with refined oil which makes it all the more healthy and filling. Ghee helps in fat burning and also helps to bring down the glycemic index of wheat and rice. 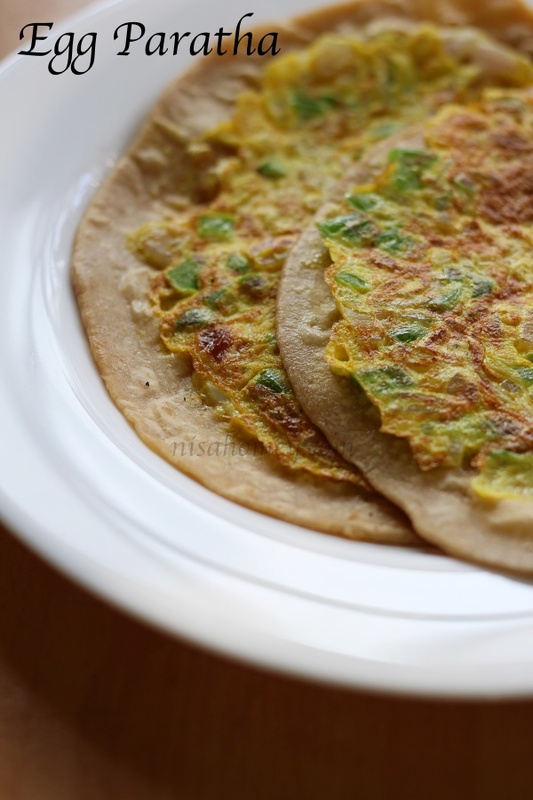 If you have left over parathas then this healthy egg paratha is a great way to use up leftover whole wheat rotis. I have already shared other versions of egg paratha and this one is the most easiest of the them all. 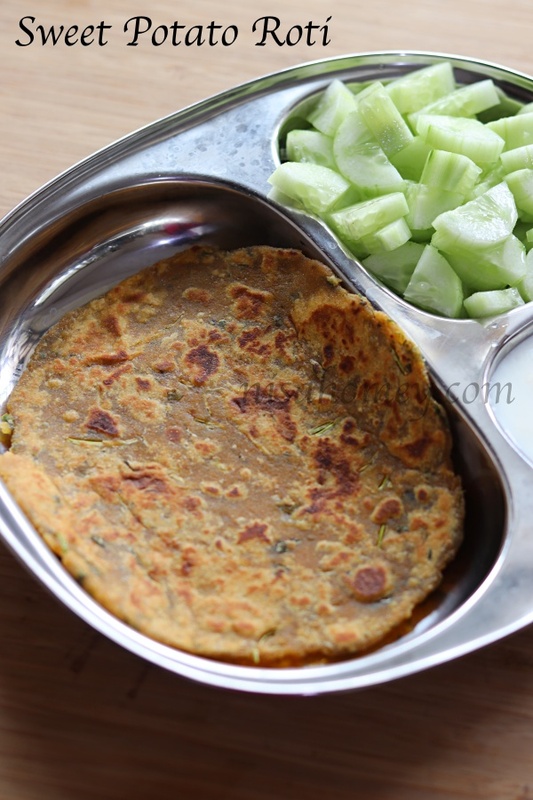 This quick egg paratha can also be had a tiffin for school/office lunch box. You can use seasonal veggies of your choice to make it more filling and fibre rich. Also, it is perfect for breakfast, lunch or dinner. You can use seasonal veggies of your choice; grated carrots, sliced mushrooms, cabbage, tomatoes etc are good options. Avoid refined oil and use ghee for better nutrient absorption and you will be amazed by the results. 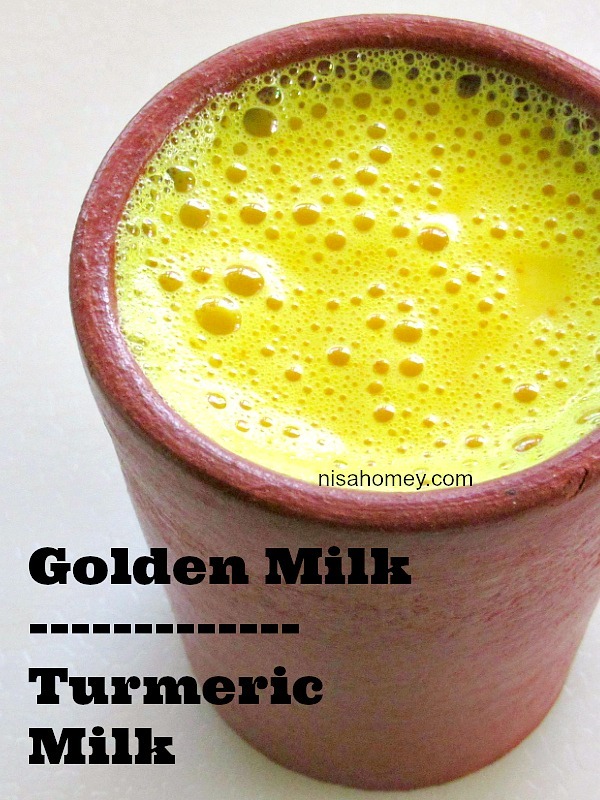 If making for kids increase the quantity of ghee. Those you are into gymming can use 2-3 egg whites to make it more protein rich. Aval vilayichathu, also known as meetha poha (मीठा पोहा) is a traditional snack from Kerala, which can be had as an evening snack and is made with poha/flattened rice. 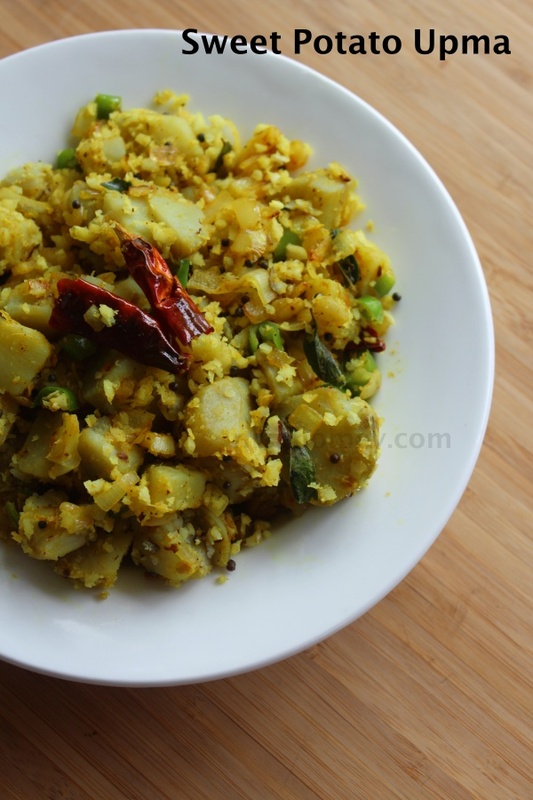 In Kerala, aval (poha) is usually had as an evening snack as it is light and easy to digest. During summer holidays and during exam times this is a common kids snack and I remember my amma used to make this for me to take to hostel as it will stay good for some weeks but I dont remember it lasting for long as my roomies and friends would devour it. Fast forward, I started to make this for my kids and though my daughter is not-so-found of aval vilayichathu; my son just loves it. So I make this often for him and he snacks on it till the jar is empty. Its healthy, light on the stomach and the jaggery gives minerals much needed for kids these days, plus the healthy fats in coconut and desi ghee; so much better than kids snacking on store bought biscuits, chips etc. 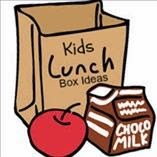 So try introducing healthy traditional snacks like this to your kids diet and you will notice a difference in their health and energy. Lightly roast the poha and once it is crunchy, remove to another plate. 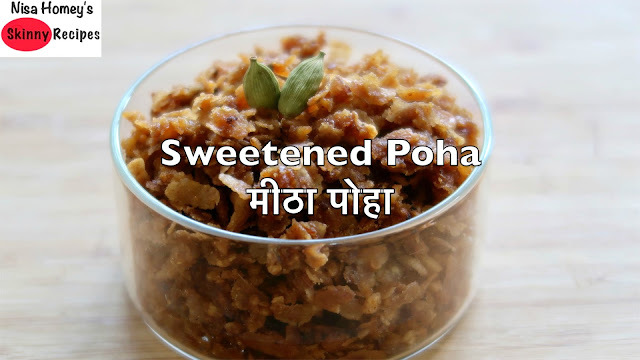 Wash and rinse the same pan and heat it up and add in 1 tbsp ghee and once the ghee melts, add in the jaggery and water. Allow the jaggery to melt and once it is melted add in grated coconut and allow it to cook on low flame. The idea is to remove the moisture in the freshly grated coconut - to help it stay good for long. While the coconut is getting cooked, crush the cardamons and keep aside. The jaggery should come to 1 string stage. Add in the cardamon powder and the roasted poha. Mix well for 2 mins and then turn off the flame. Once it has cooled down, store in a glass container. Enjoy this as an evening snack - Adults and Kids can enjoy this traditional snack. I used red rice poha which I buy locally (I live in Calicut, Kerala). You can use any variety of poha. I used locally sourced clean jaggery hence I did not strain it as I am sure my jaggery is clean. I personally do not prefer to use dry coconut flakes/powder as it is de-fattened and maybe devoid of all its nutrients. No need to add salt as jaggery has some salt content. Mango lassi recipe, healthy and sugar free. Summer is lassi season in India and curd (yogurt) is the best gut friendly food to beat the summer bloating and digestive issues. Home set curd is a good source of probiotics also known as gut friendly bacteria. 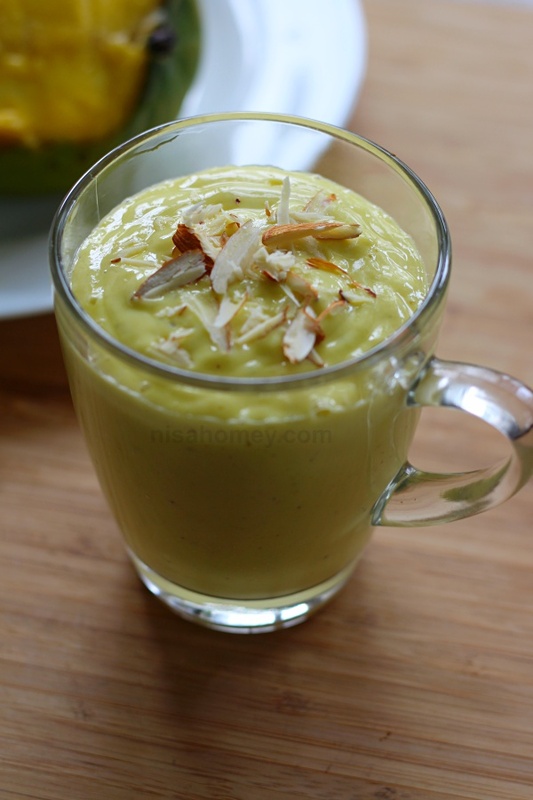 Try this healthy mango lassi and feel the change this summer. 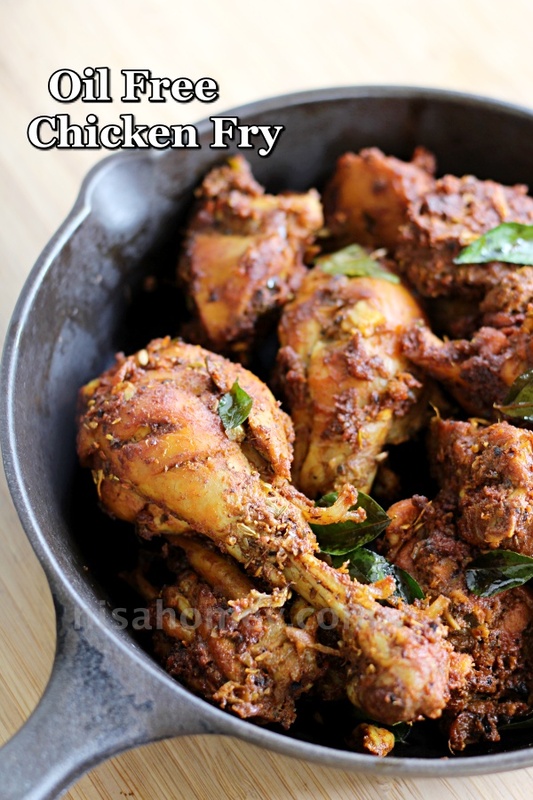 Oil free chicken fry roast recipe. This zero oil chicken fry is cooked in coconut milk without any extra added oil. A 100% oil free chicken recipe for the health conscious. The whole process is detailed in my video including making homemade garam masala, grinding fresh masala gives a nice flavour to the chicken roast. This is one oil free chicken recipe that you can enjoy without any guilt. 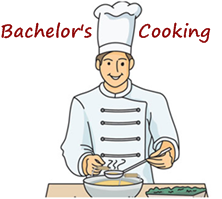 I know I am not consistent in posting recipes here on my blog and imagine its been 8 long years since I started this small place of mine and its always a joy to share recipes with you. I am a little more active on my Youtube channel, so feel free to check my channel "Skinny Recipes" on Youtube. This chicken is cooked in coconut milk and roasted with freshly ground spices and can be paired with rice, roti, appam or even with puttu.